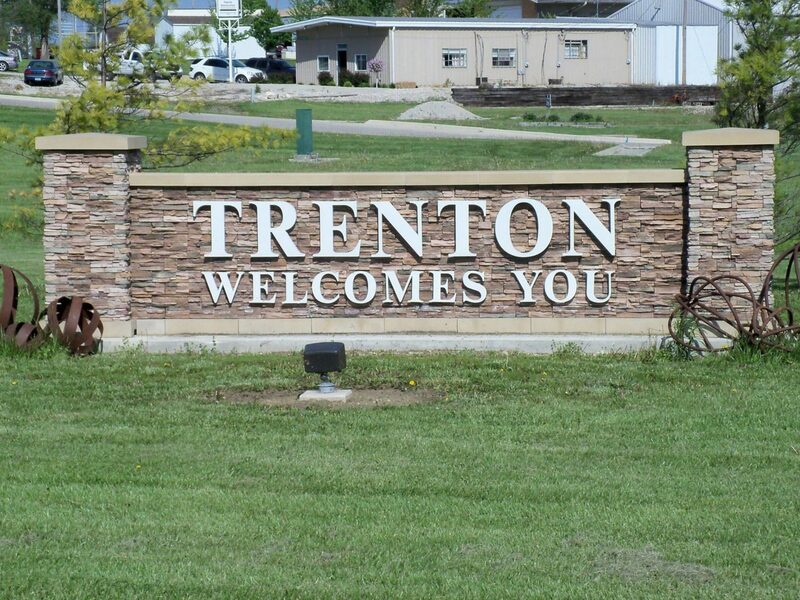 The Trenton City Council will meet at Trenton City Hall at 7:00 p.m. Monday. 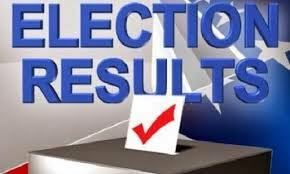 Election results will be confirmed and update as they become available. An ordinance listed first on the agenda will be read twice; declaring the election of two council members for three-year terms from the General Election on Tuesday April 4th.